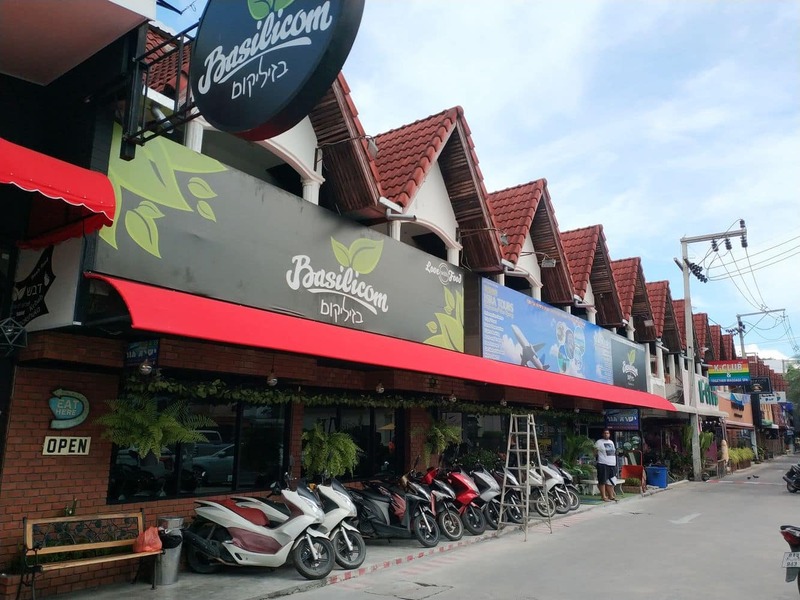 Koh Samui’s Chaweng beach is one of the most visited attractions on the island. The bustling life at the beach welcomes visitors to swim in the ocean, bask in the sun and explore the nearby attractions. The area’s main attraction is a six-kilometre long beach, and visitors can enjoy the beautiful beach setting as there is lots to see and do. 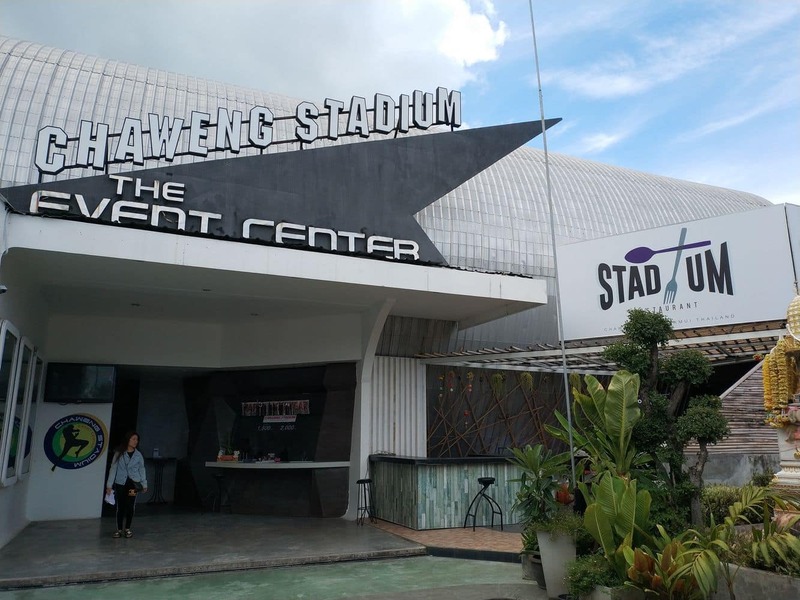 Those who are looking for something different may want to consider visiting a local stadium to catch some real Muay Thai boxing stars in action. 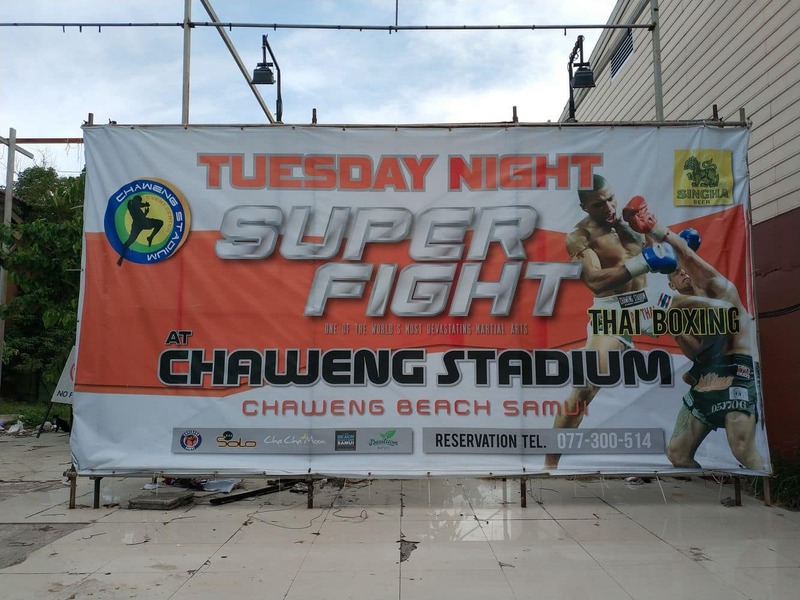 Come to the Chaweng stadium and watch a real Thai boxing match. Muay Thai is Thailand’s national sport and is something that any sports lover would enjoy. 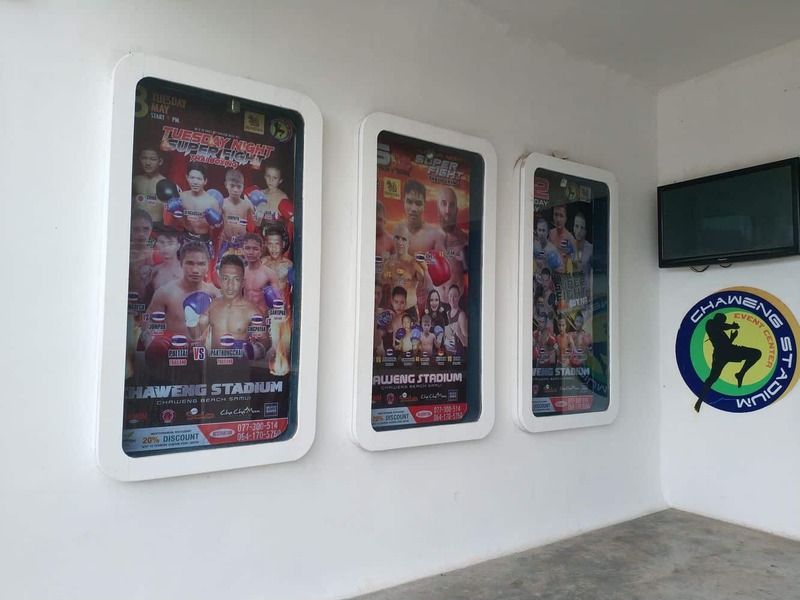 So if you are on a tight budget and can’t afford to take a Muay Thai class, visit the Chaweng Stadium to watch some professional boxing in action. Although Thai boxing is often considered the most dangerous martial art, it is surprisingly a graceful sport to watch. 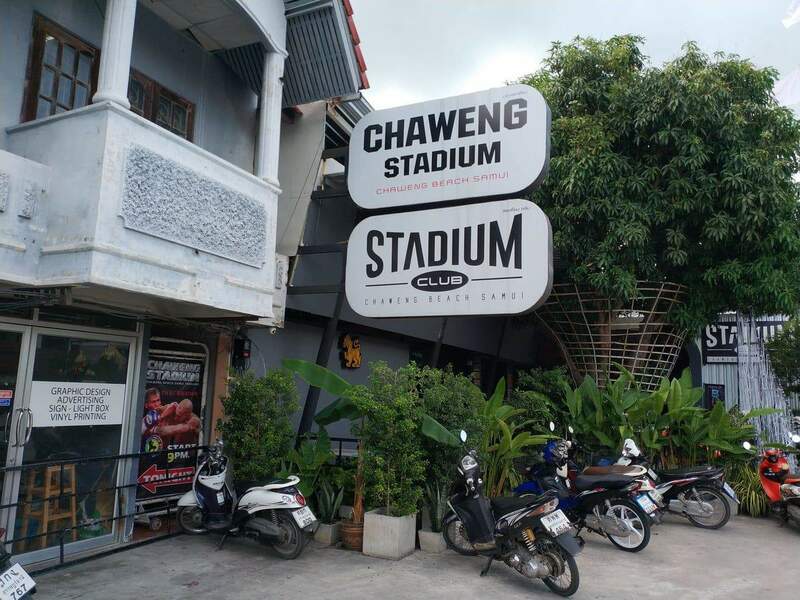 The popular Chaweng stadium hosts some of the biggest muay thai boxing events on Koh Samui. 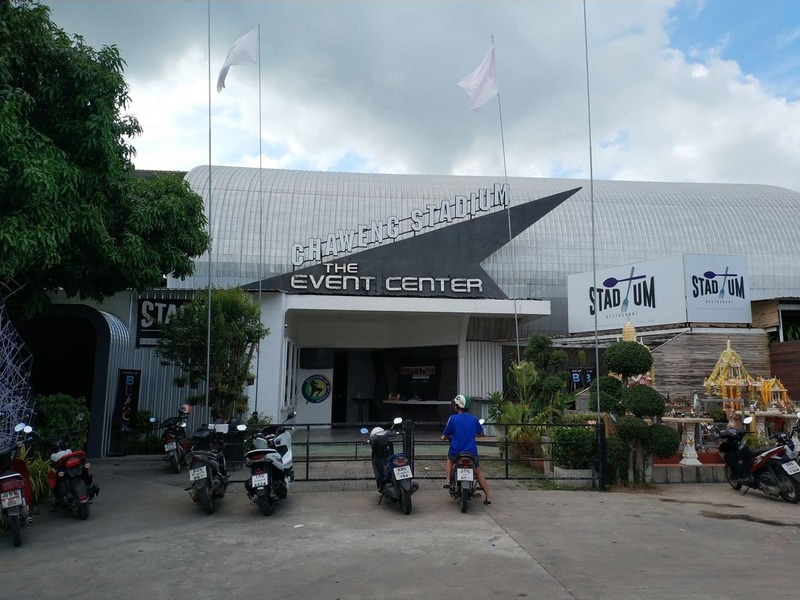 Guests are advised to check the schedule before visiting the stadium, but generally, the stadium hosts Muay Thai fights twice a week. Most of the time, the fights are held on Monday and Friday nights, however you may see a change in schedule during peak seasons. Additional fights are usually scheduled on Sunday nights, but only during peak seasons. 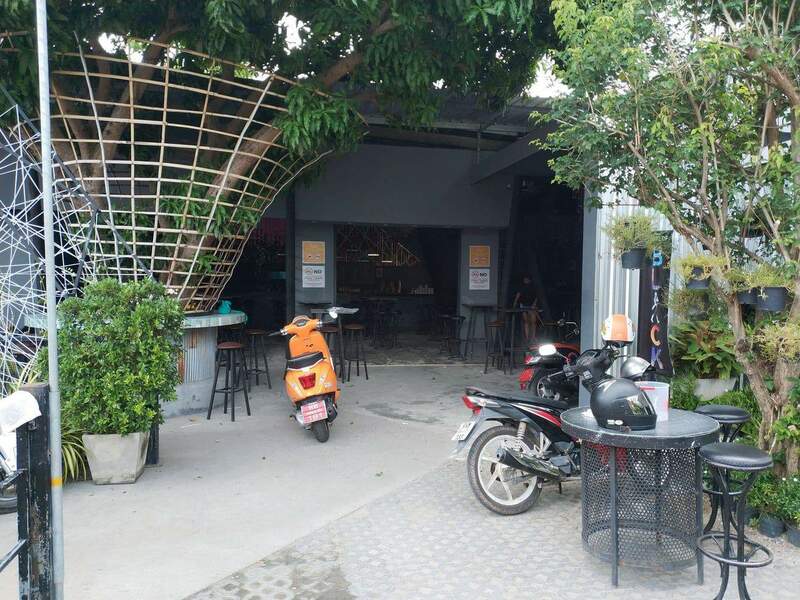 Both local and foreign fighters compete at this stadium and you will certainly love the lively atmosphere featuring a cheering crowd, excellent live commentary and traditional Thai music. During peak season, an additional Sunday evening. Hi, we do not have much money left but my friend and I really want to see a fight tomorrow night (Monday, August 8). How much is the cheapest ticket you offer? We are not the stadium, but an information website. 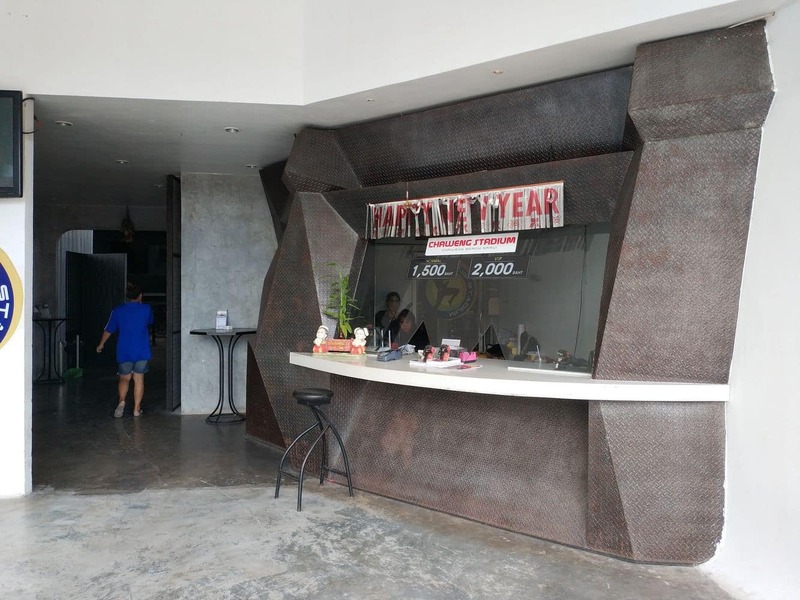 You will need to ask at the stadium directly, although I believe you can get tickets for around 1000 baht.